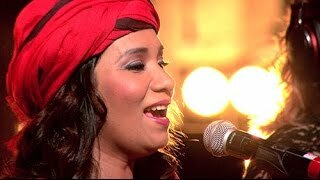 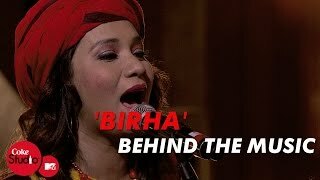 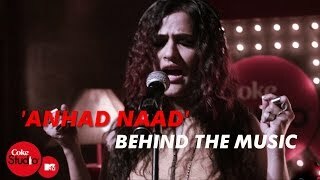 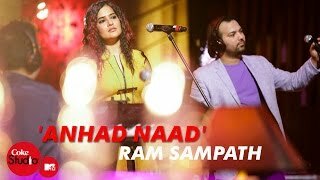 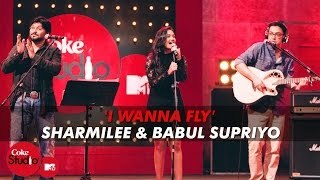 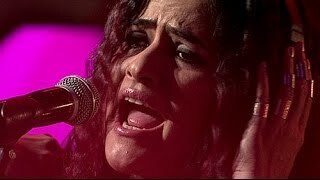 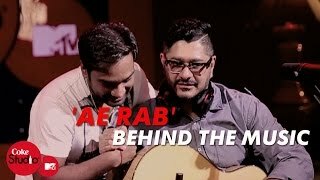 Here's the Behind the Music Video of 'Anhad Naad' by Ram Sampath from Coke Studio @ MTV Season 4. 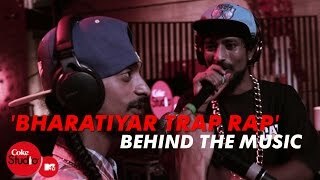 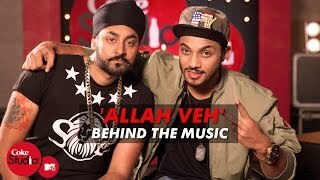 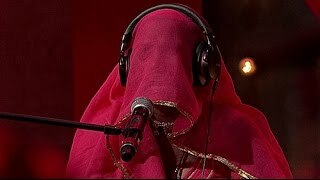 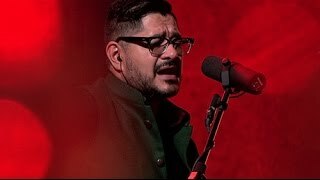 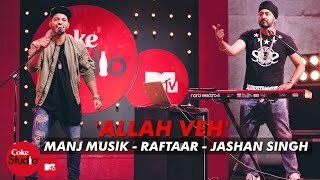 Here's the Behind the Music Video of 'Bharatiyar Trap Rap' by Ram Sampath from Coke Studio @ MTV Season 4. 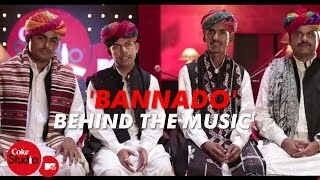 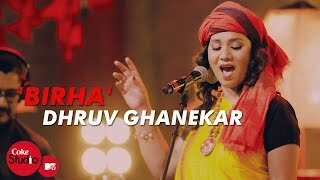 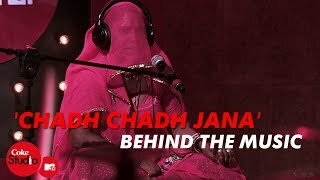 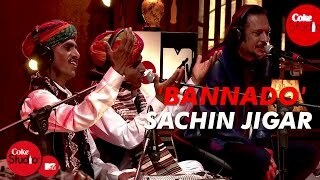 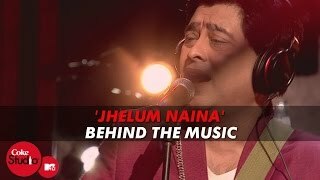 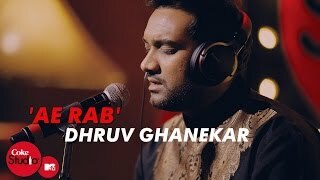 Here's the Behind the Music Video of 'Chadh Chadh Jana' by Ram Sampath from Coke Studio @ MTV Season 4.